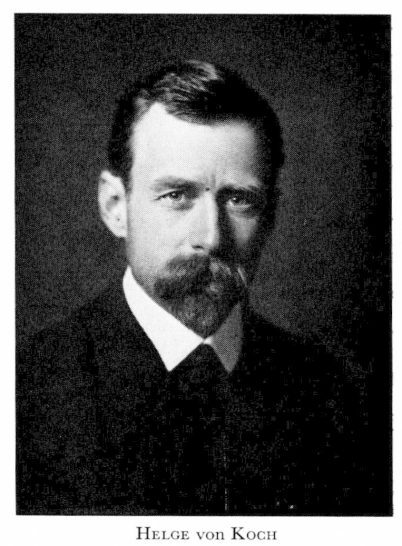 Niels Helge Von Koch, a Swedish mathematician who was born on 25 January 1970 and died on 11 March 1924, was famous for creating a special pattern from repeated equilateral triangles called the Von Koch Snowflake. And it is easy for your students to replicate his pattern. Start with two identical size large equilateral triangles and place one upside down on top of the other. You might like to glue these together.You now have a 6 pointed star and the points are 6 smaller equilateral triangles. Cut out 6 more triangles to fit these 6 smaller outer triangles and place them upside down on top of each one. Now you have created 18 tiny equilateral triangles. Cut out 18 identical small triangles and place these upside down on each small triangle. Got the idea? Stop whenever you feel the triangles are getting too fiddly to manage. 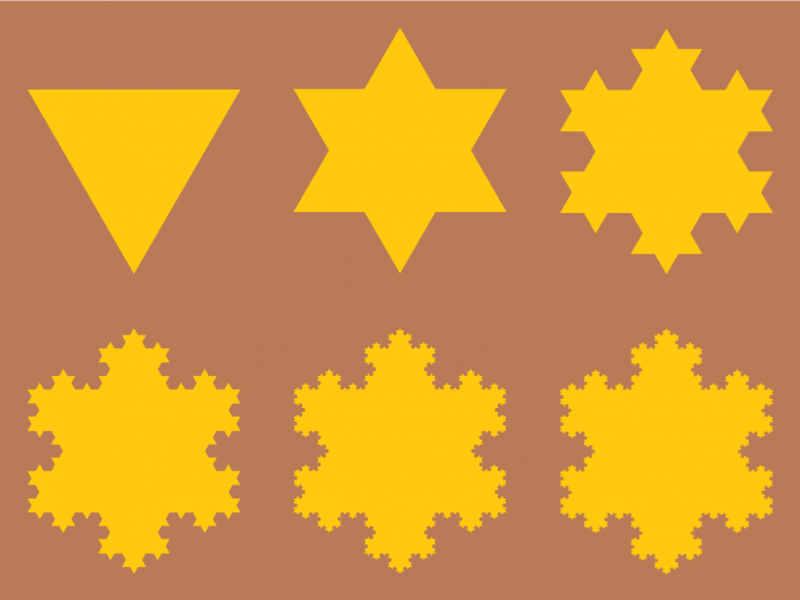 You have now created one of the most famous FRACTALS, the Von Koch Snowflake.